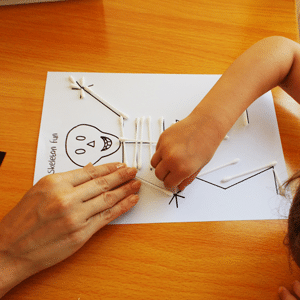 Easy Halloween DIY earbud skeleton activity for kids age 3 – 8! 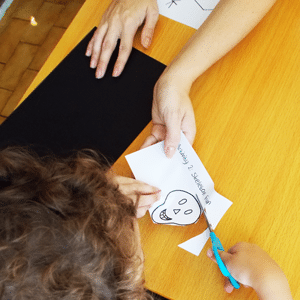 Get the whole family into the “spirit” of Halloween with this fun hands-on activity you can do at home with your kids. Leading up to Halloween your kids will see skeletons on the TV and in the shops. Some of their friends may even dress up in a skeleton costume on Halloween night! 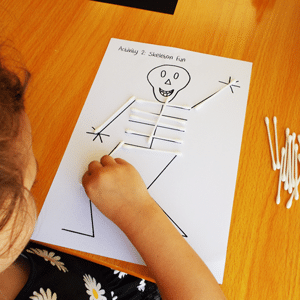 This is a great activity to introduce them to “friendly skeletons” while practising their fine motor skills at home. 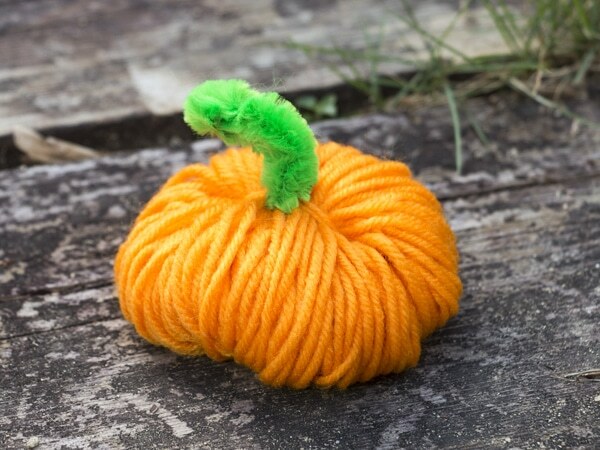 Let’s make your Easy Halloween DIY Earbud Skeleton! 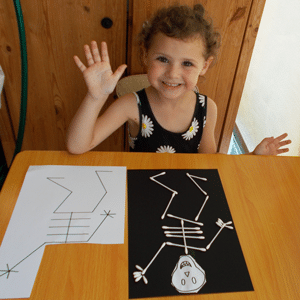 You will need the Easy Halloween DIY Skeleton Template, black paper, earbuds, scissors and white glue. 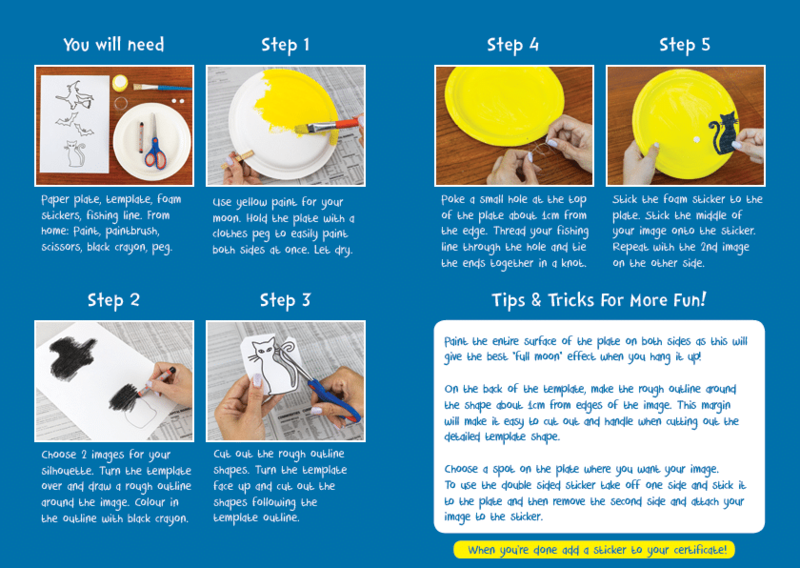 For little-ones age 3 – 5, you can help them place the earbud “bones” on the template and do the cutting for them. 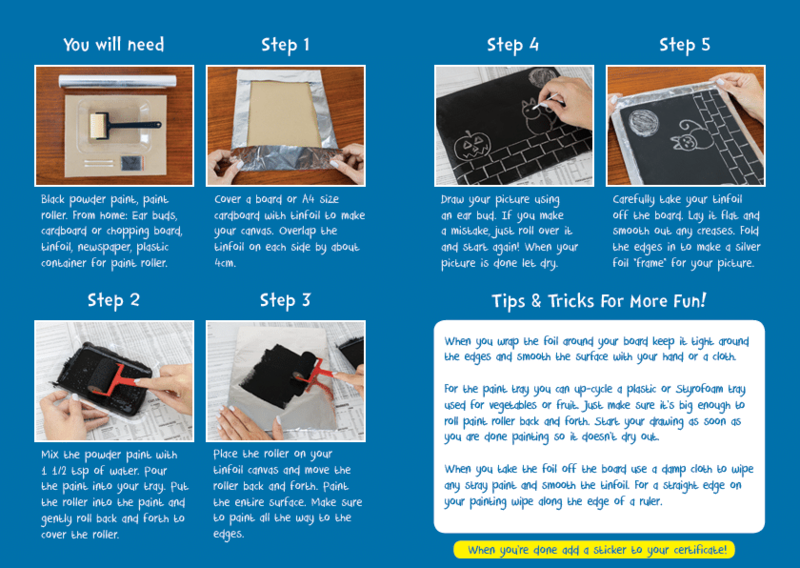 Kids age 6 – 8 can do the whole activity themselves with adult supervision. 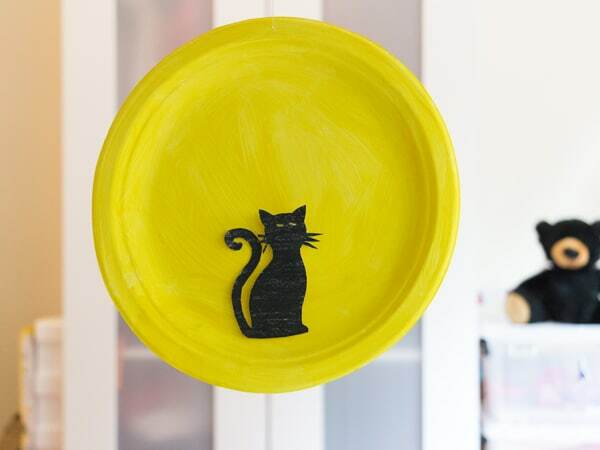 This activity is easy to set up and has a low “messiness” factor! 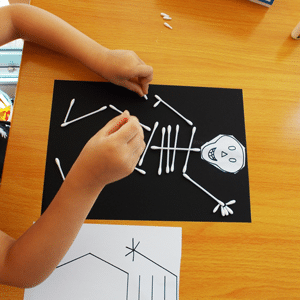 Can you name the different parts of the skeleton body? For the fingers, just snip off the tips of the cotton buds! 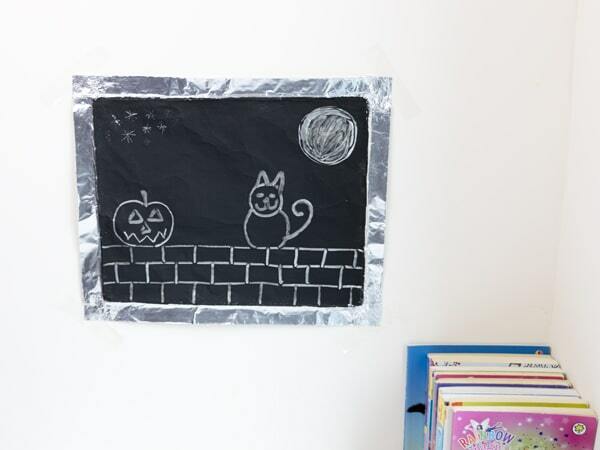 Want more Halloween Activities? Order the Halloween ActivityBox! 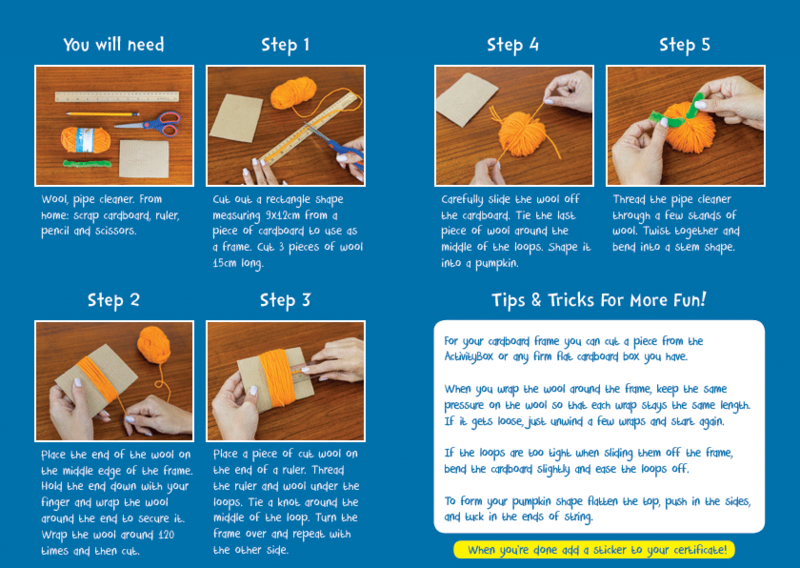 Have fun exploring the fun traditions of Halloween and Autumn at home with hands-on educational art and craft activities from our Halloween Craft Box! 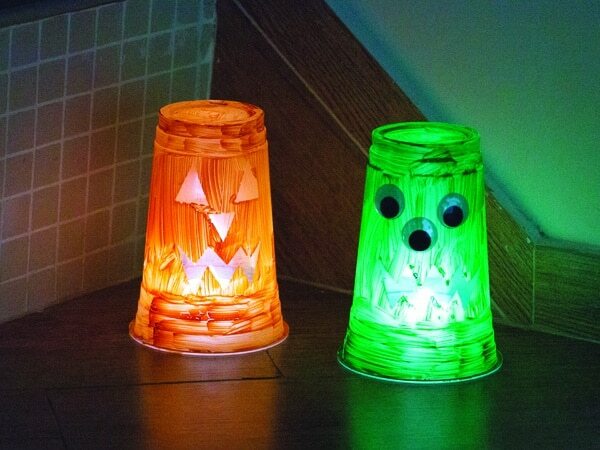 Design your own Halloween nightlights! 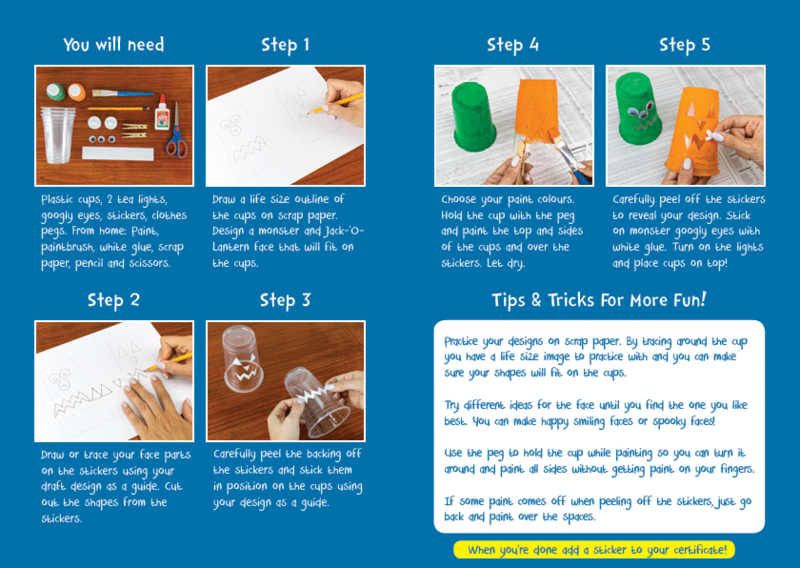 Includes a bonus 12-page Halloween magazine that extends the fun, creativity and learning. And a certificate of achievement for completing the activities!